Every home should have a whole Bridgewater surge protector. This device will divert the surge to ground before it reaches your appliances. If a surge of power comes into the electrical panel, this protects the appliance from being destroyed and possibly starting a fire. However, it is important to know the limitations of these protectors. Surges, also known as transient surges or spikes, are momentary increases in ordinary household voltage. They occur over 2,000 times a year in the average home. Surges can be generated externally and internally. Lightning storms, accidents and Utility power station switching can generate significant transient events. Home appliances such as furnaces, air conditioners, washers and dryers can also generate surges that travel back to the breaker panel and throughout your home. Many Hudson homeowners have surge protectors connected to one or two appliances or electronics. These are usually bars with a reset switch and room for four or five plugs. The bar plugs into an electrical outlet. When too much power comes through the outlet, the bar automatically clicks off protecting the appliances that are plugged into it. However, these are for one outlet only and only for the specific items connected to the bar. Having whole house surge protection does not mean having one of these devices attached to every outlet in your home. With proper surge protection for the whole house, you need a protector that is wired into your electrical panel. These devices are readily available to a professional Bridgewater electrician; they will be able to get one for you from the company that sells electrical supplies to these professionals. Installing such a system in your home is an inexpensive Insurance Policy. Also, it will give you peace of mind that your home and family have the protection they need. 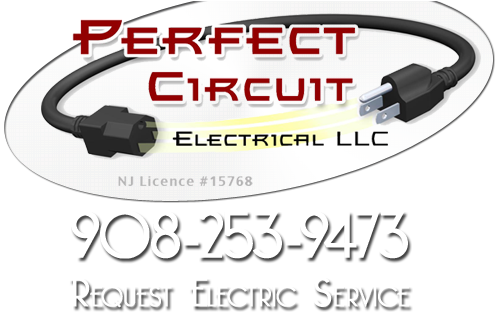 If you are looking for a Bridgewater Surge Protector Installation Company, then please call 908-253-9473 or complete our online request form.